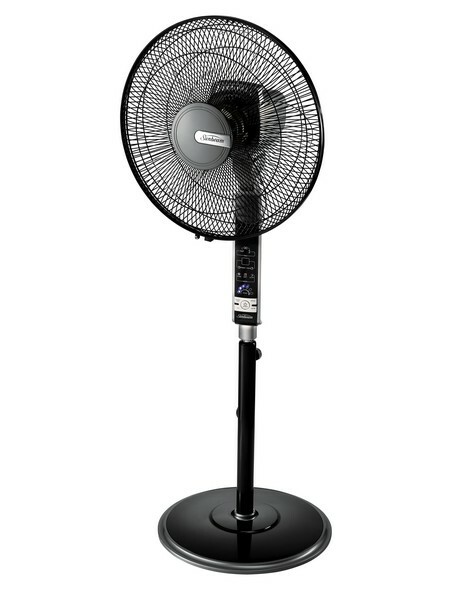 If the heat's getting to you, look no further than the SUNBEAM FA8900 40cm Pedestal Fan. With a choice of six speed settings, the fan can be set to oscillate vertically, horizontally or in a figure-8 formation with a 75-degree oscillation. More importantly, it delivers powerful cooling air whether it's placed on the desk, table or floor. 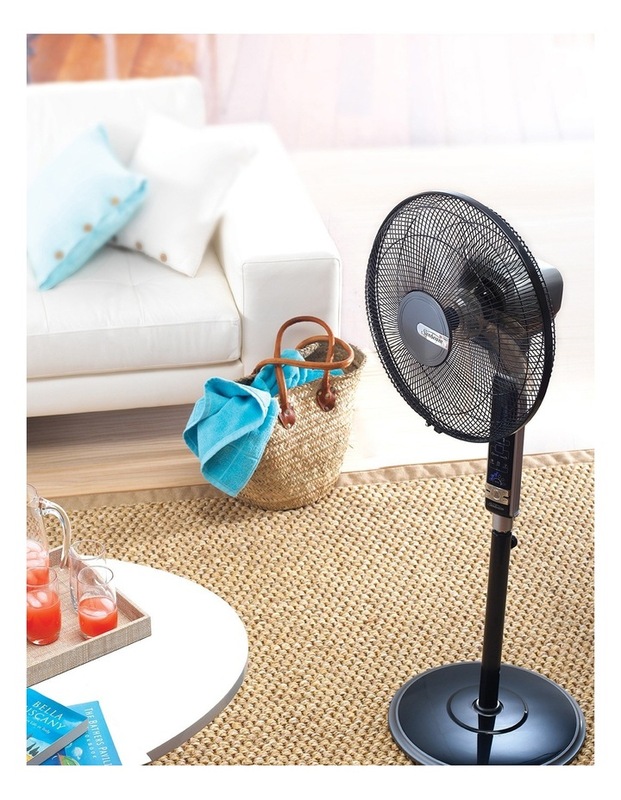 Plus, with other great features such as Soft or Sleep Wind Mode, a programmable timer of up to 10 hours, a solid base and a 2.7m power cord, the SUNBEAM Pedestal Fan is one cool machine.